How America’s fastest-growing churches effectively engage their congregations, donors, and communities. America’s fastest-growing, most impactful churches aren’t necessarily the biggest or the loudest churches in the country. They don’t have to have the biggest budgets, most members, or hippest pastors. They’re the churches that engage their congregations most effectively. 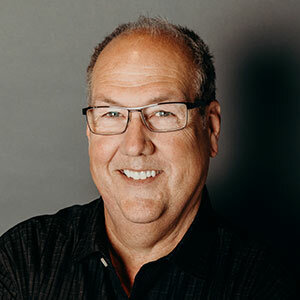 While churches in different cultures, geographic locations, and denominations face unique challenges in effectively connecting with their communities, there are common issues shared between. We’ve worked with some of the fastest-growing churches across America to find out what they’re doing to effectively engage their congregations—and now you can learn from their successes (and their mistakes). 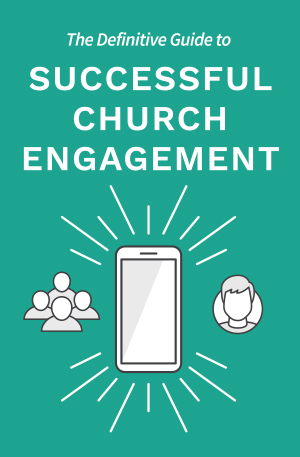 Don’t try to plan for the new year without this expert insight: Get your free copy of The Definitive Guide to Successful Church Engagement today.